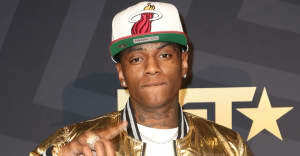 Soulja Boy has launched what he is describing as "SouljaGame," a line of computer game consoles. However, critics have pointed out that his range of products are merely third party emulators repackaged in his name. However, as both Polygon and Games Radar point out both models are developed by Anbernic, a company that sells its products through Chinese online retailer AliExpress. Unbranded versions of Soulja Boy's consoles are available to purchase on AliExpress now. Polygon also notes that the rapper is selling his products at a significant markup. The price for both consoles on SouljaWatch is $199.99 while they can be bought on AliExpress for for $105.99 and $72.99 (handheld), respectively. The site sums things up by stating: "These are actually unbranded, poorly made emulators that Soulja Boy is reselling as his own." 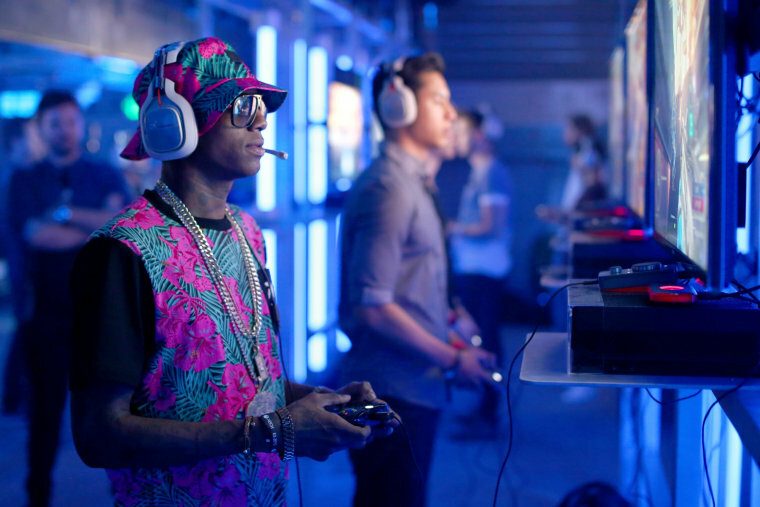 Either way, Soulja Boy seems happy with how the SouljaGame roll-out is going so far.